Language development is fundamental to all areas of learning. 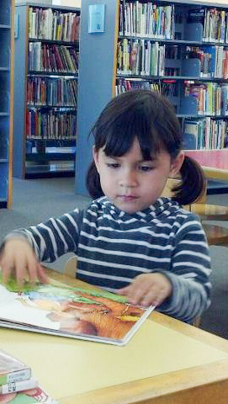 Current research shows early literary skills can set the stage for success in school. Barb’s Books addresses this research by providing books to pre-school aged children. We are planning book drives throughout the year. Please email us at info@balintcharities.org to find out more and get involved. Donate today to be part of this important endeavor. 25,354 books have been distributed.